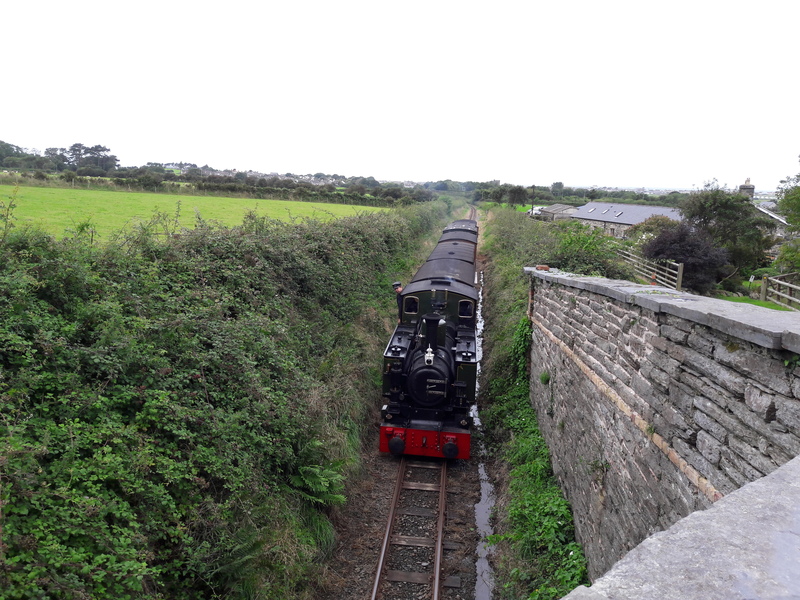 A bike ride around Brackley. 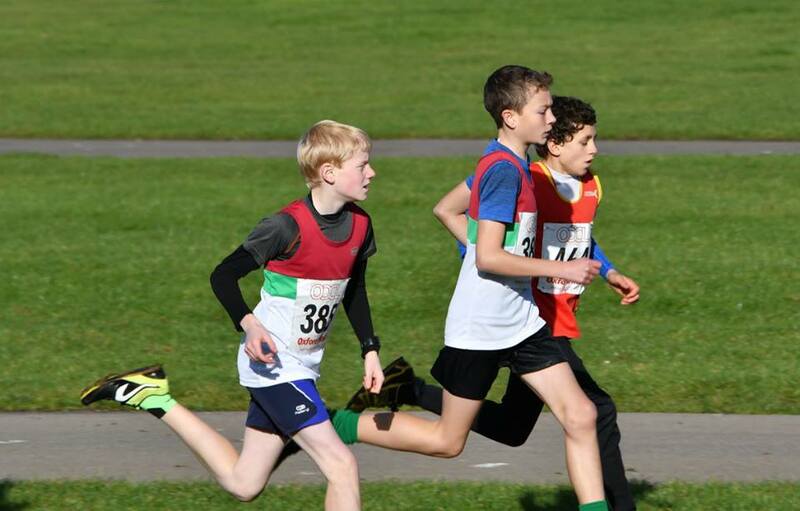 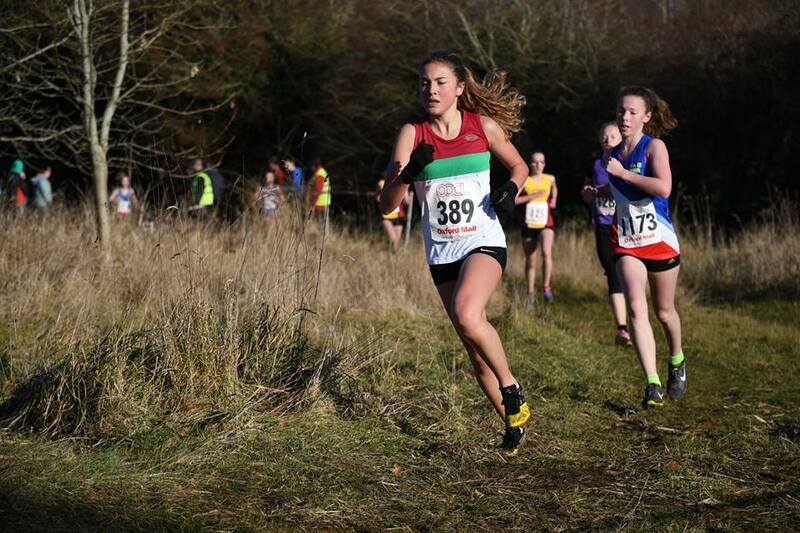 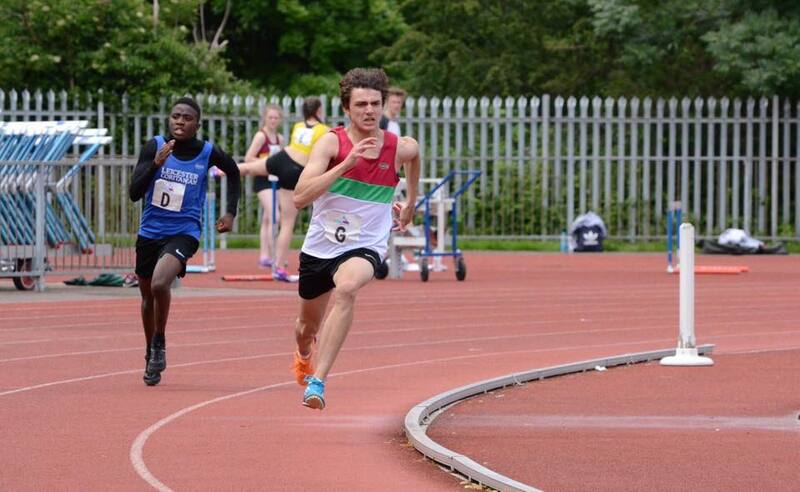 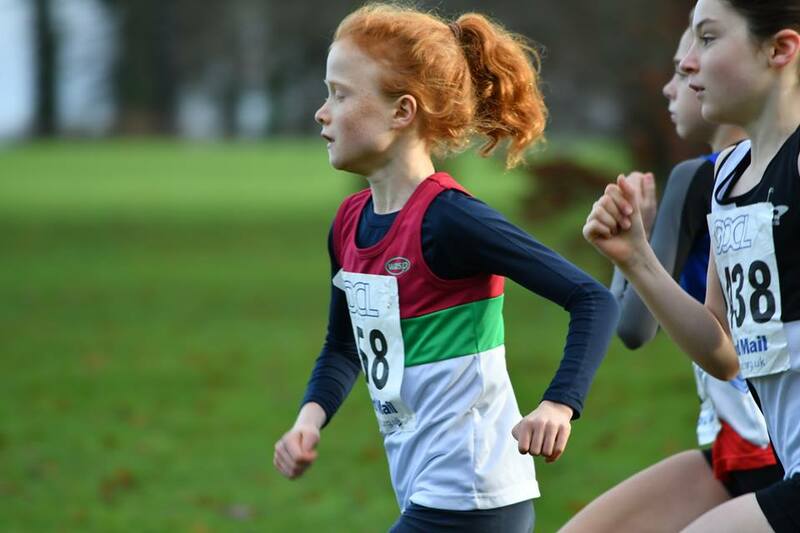 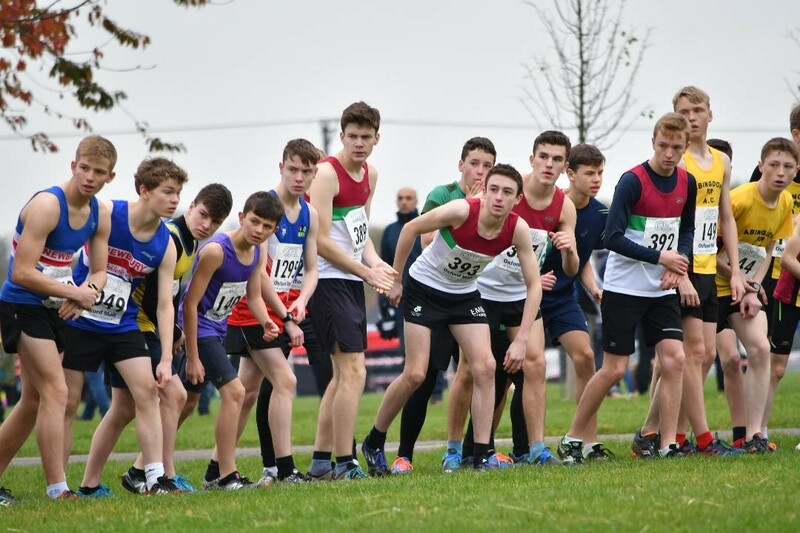 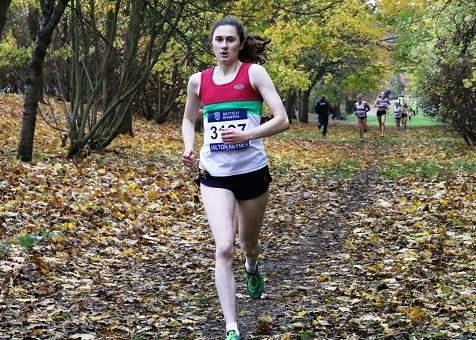 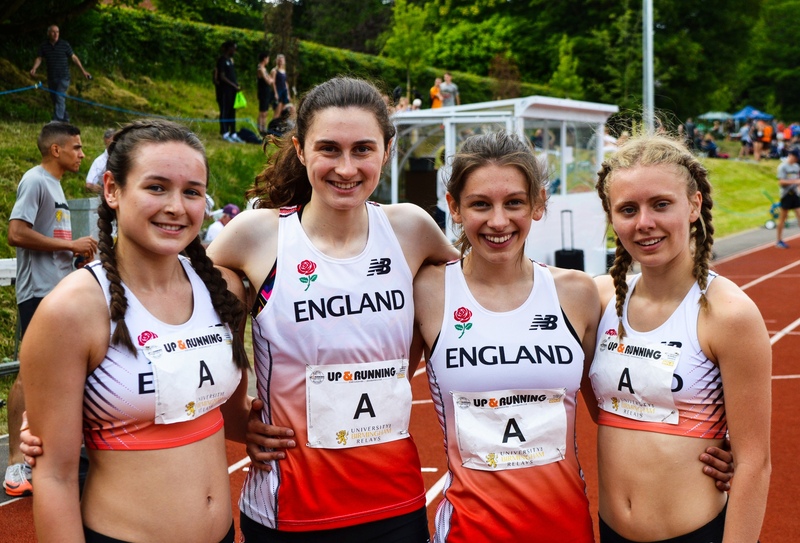 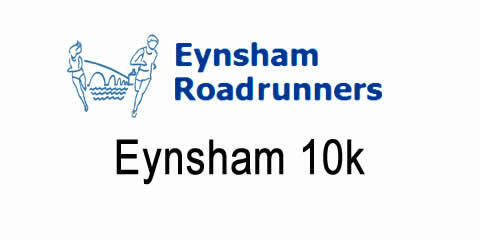 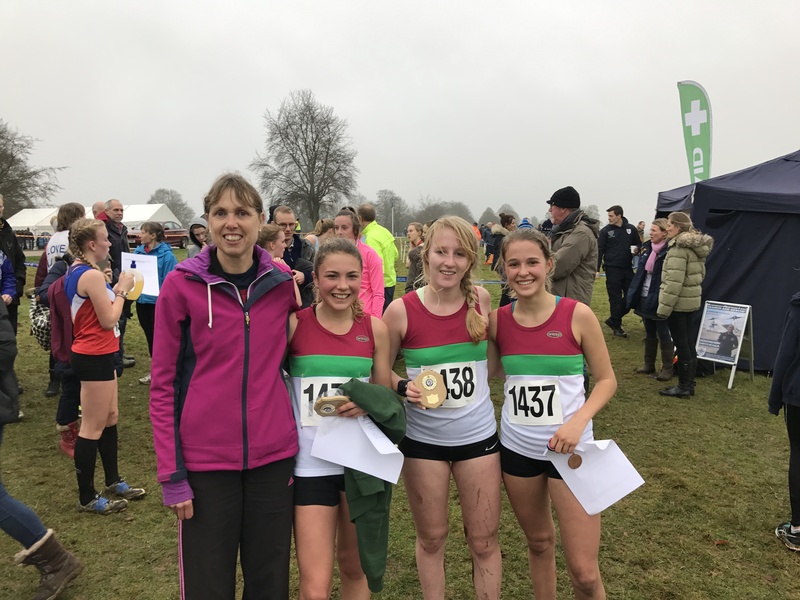 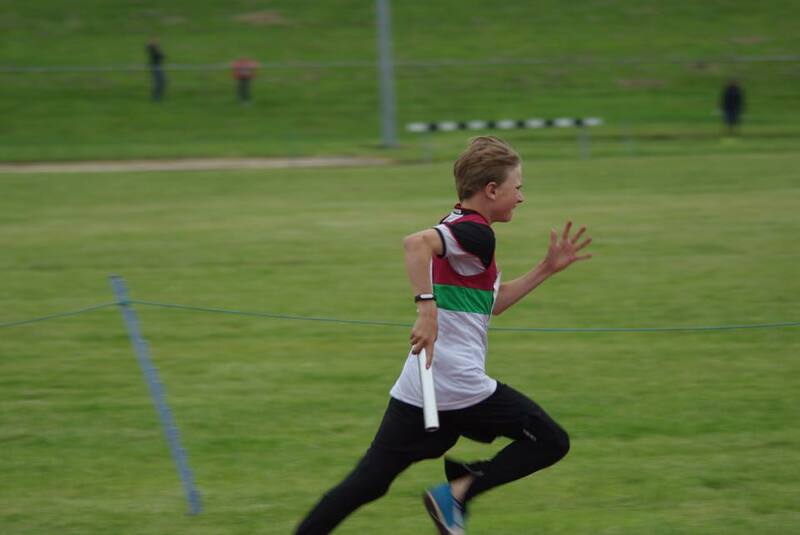 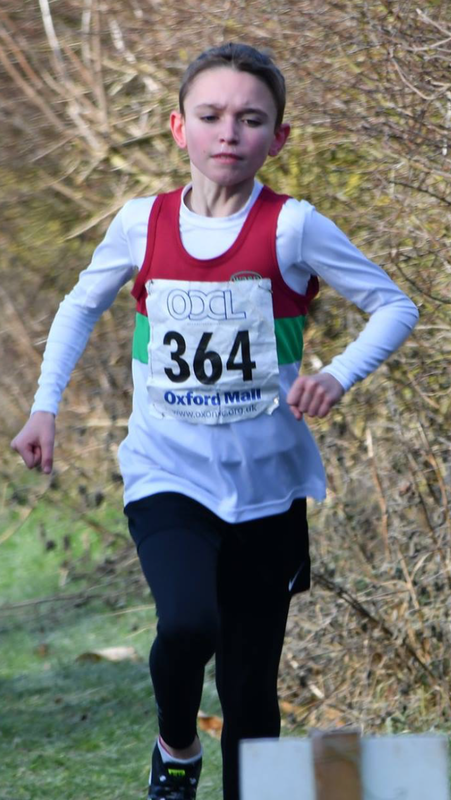 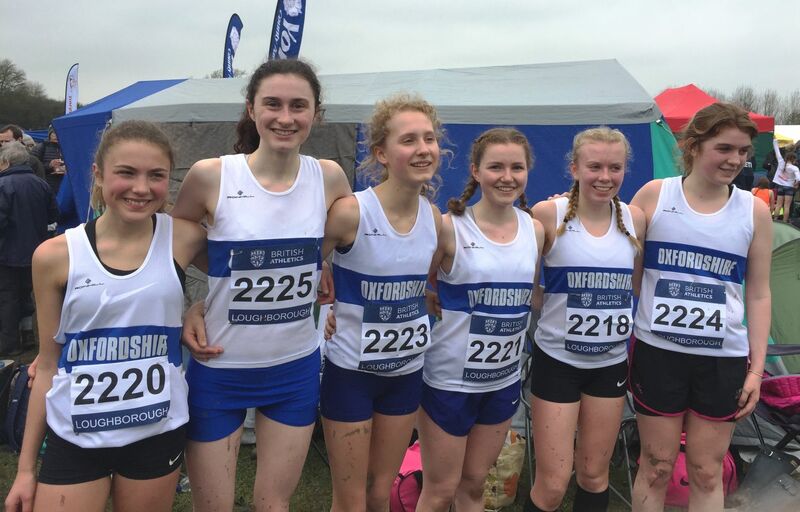 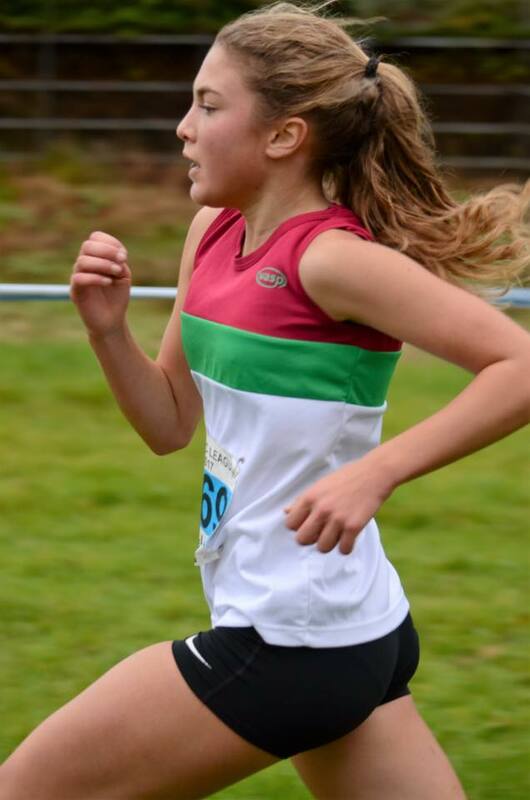 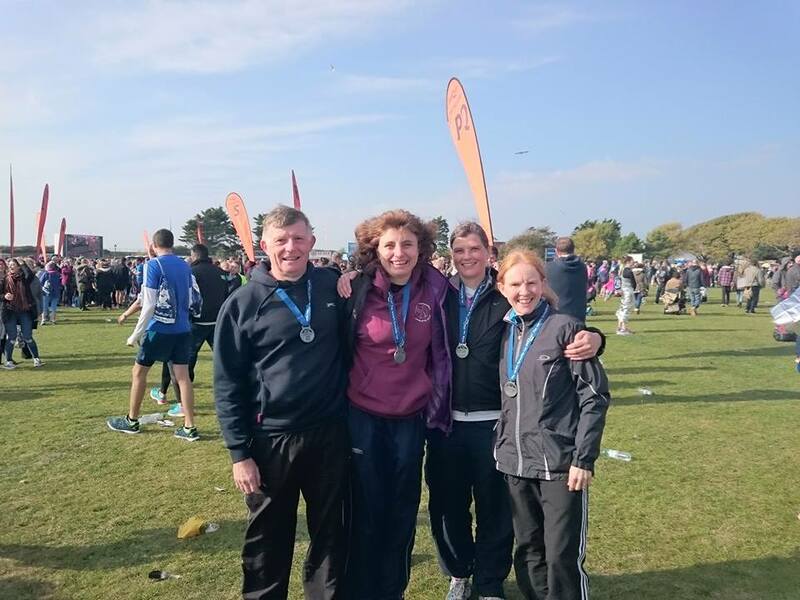 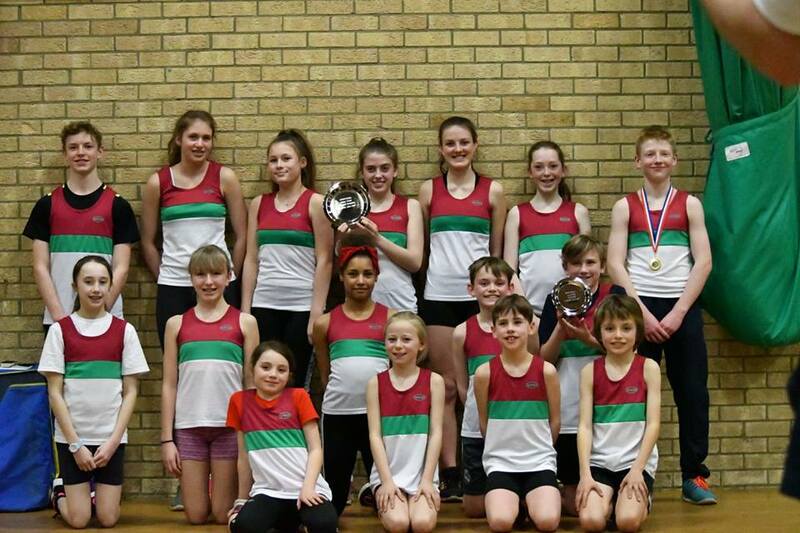 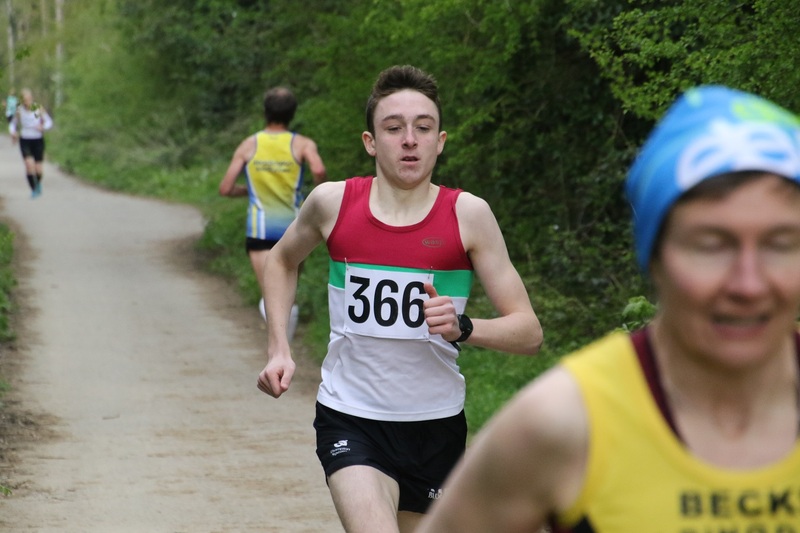 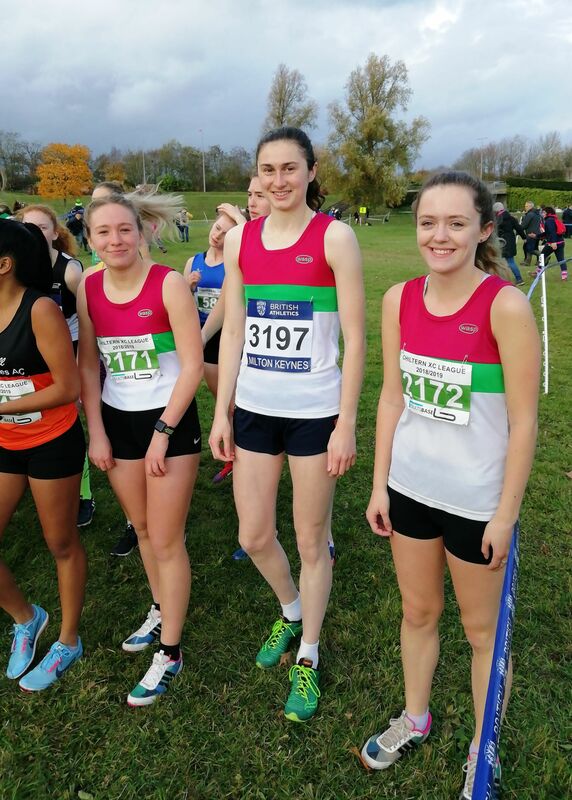 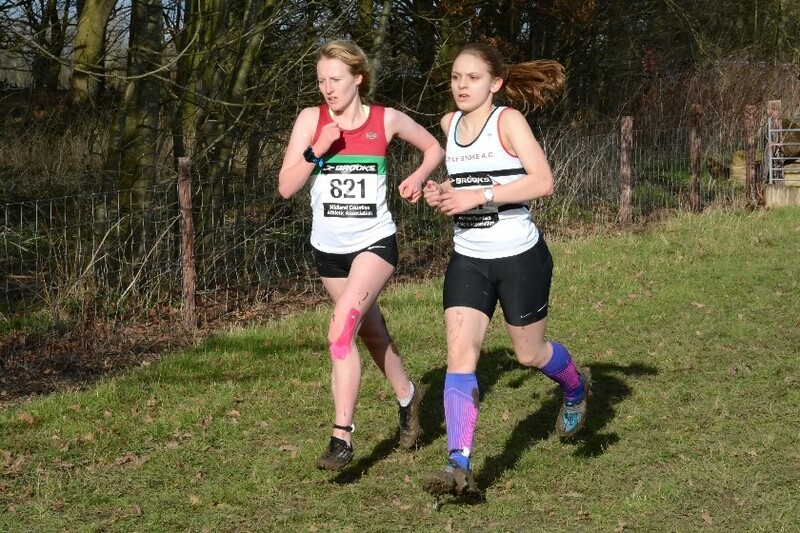 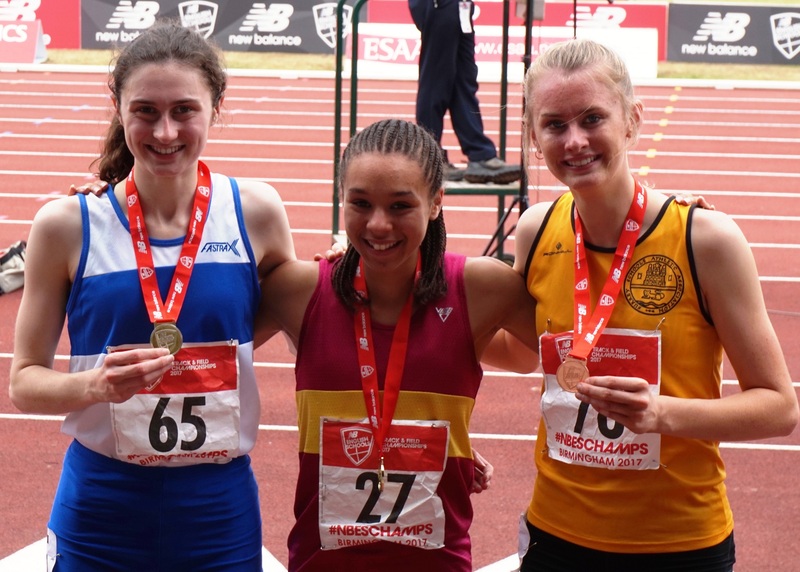 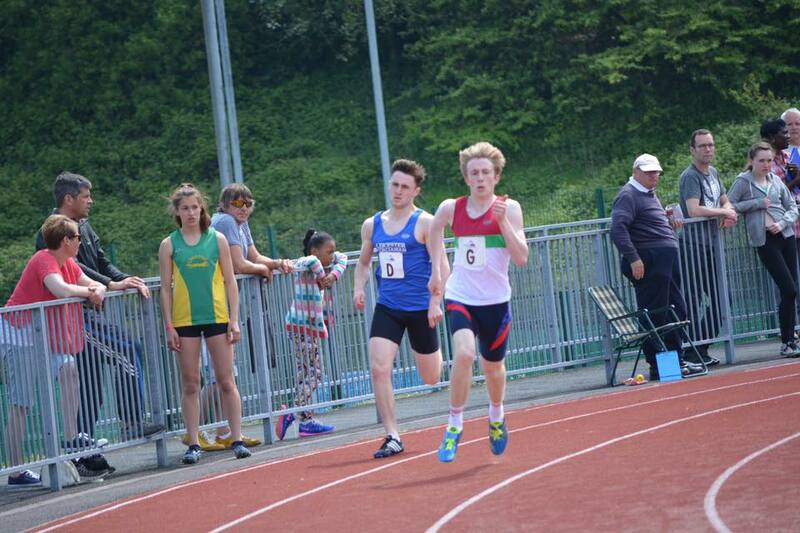 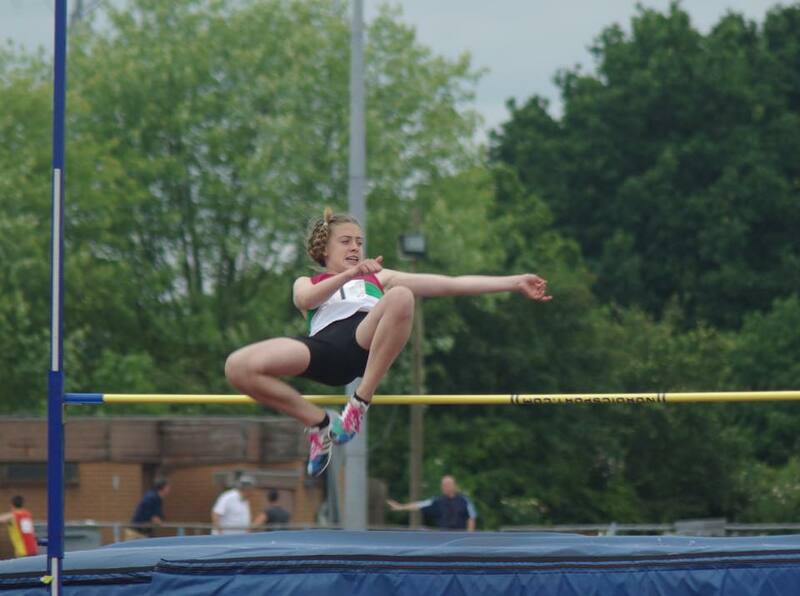 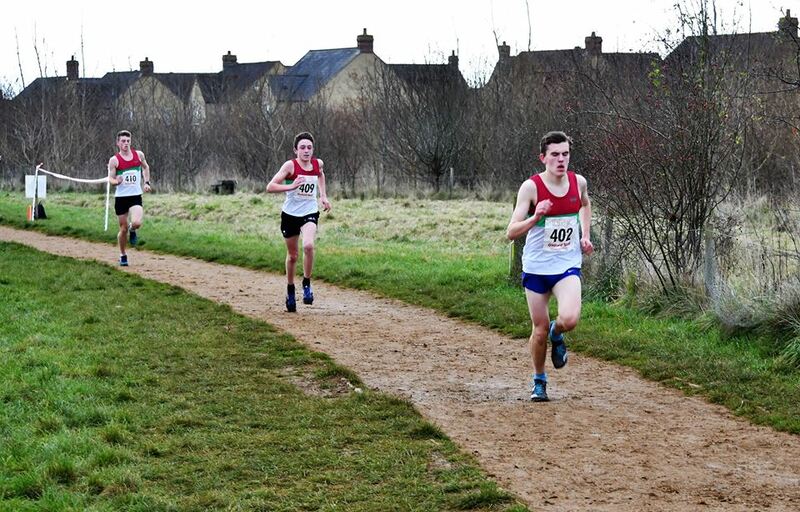 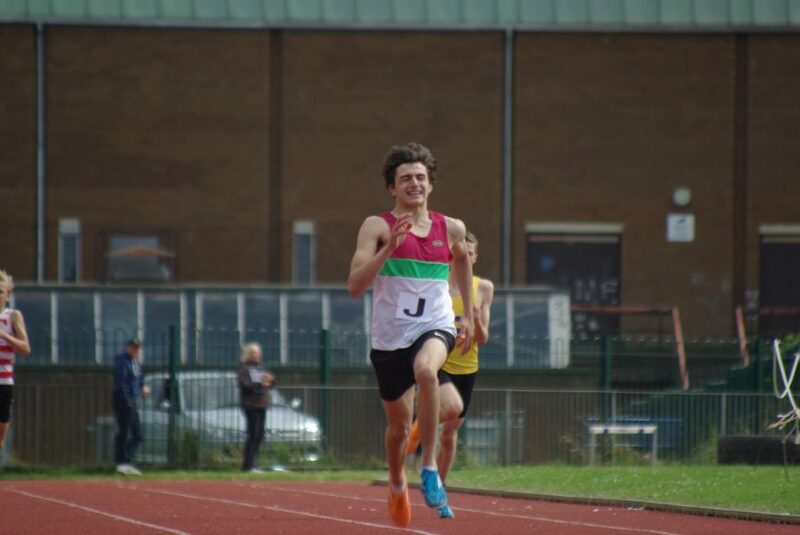 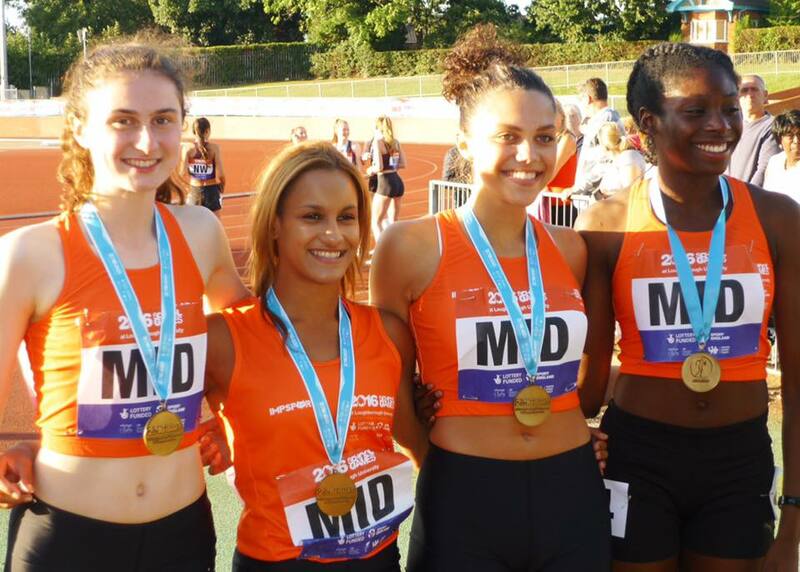 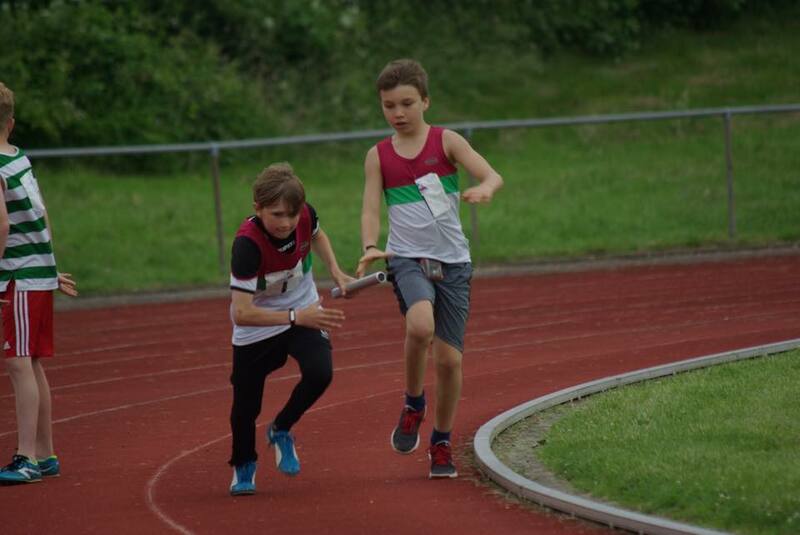 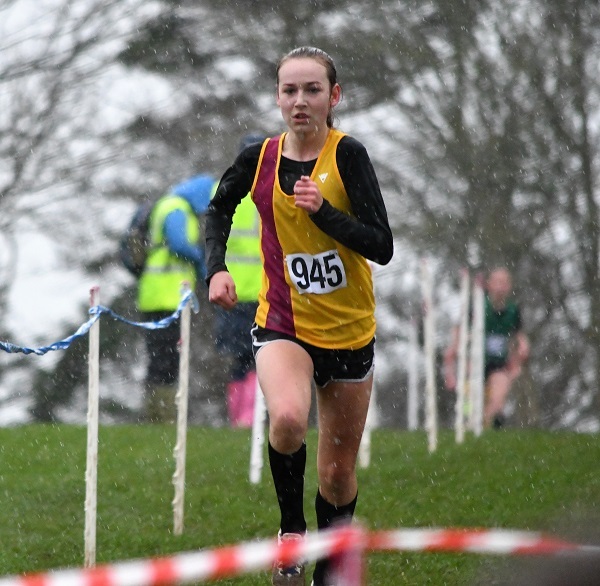 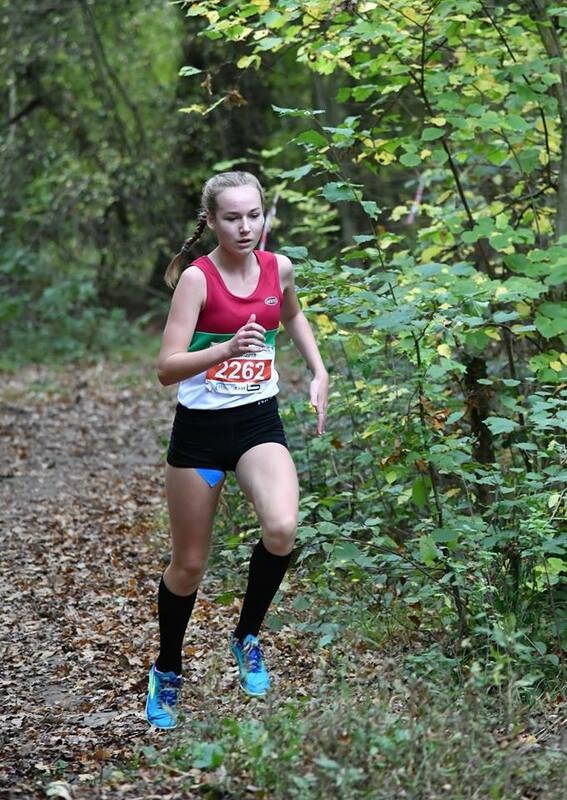 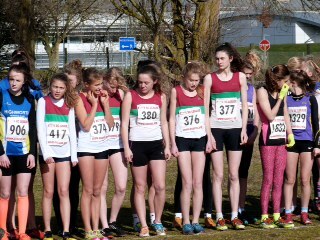 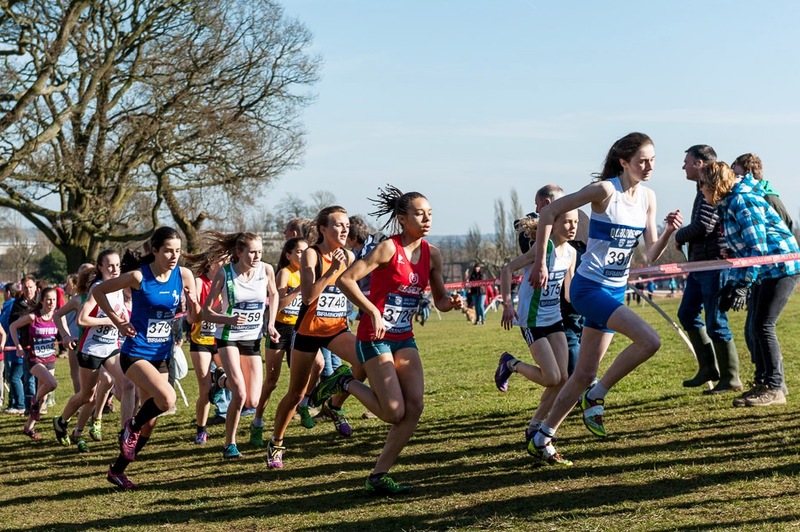 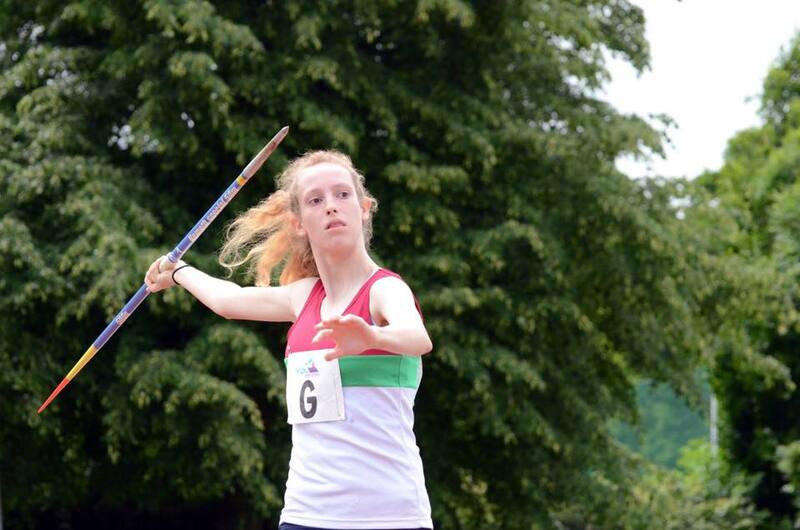 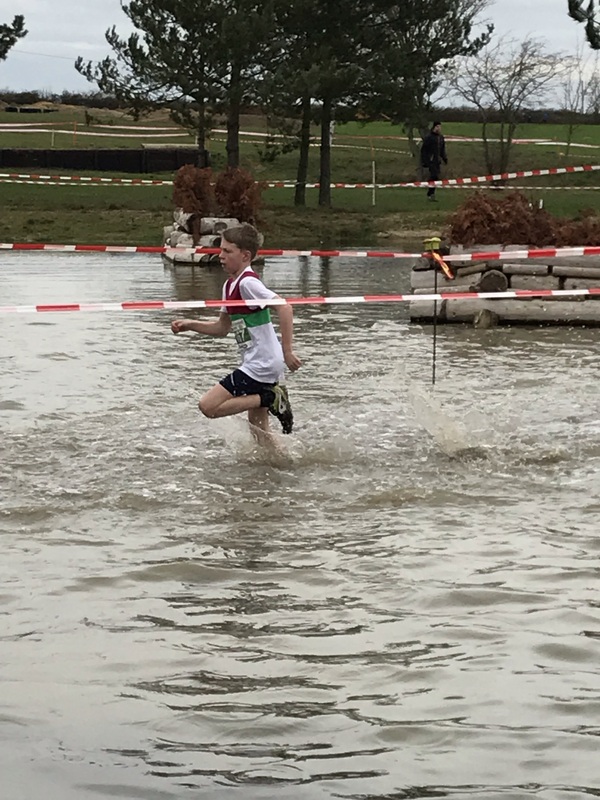 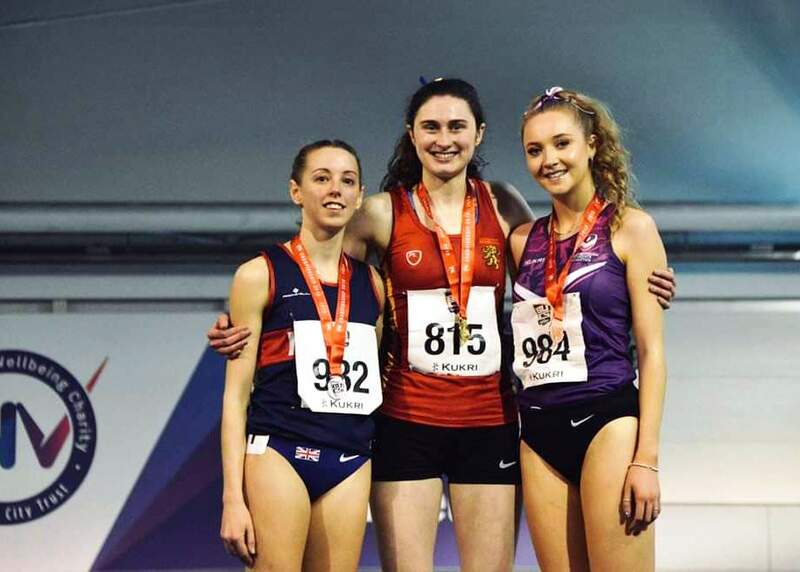 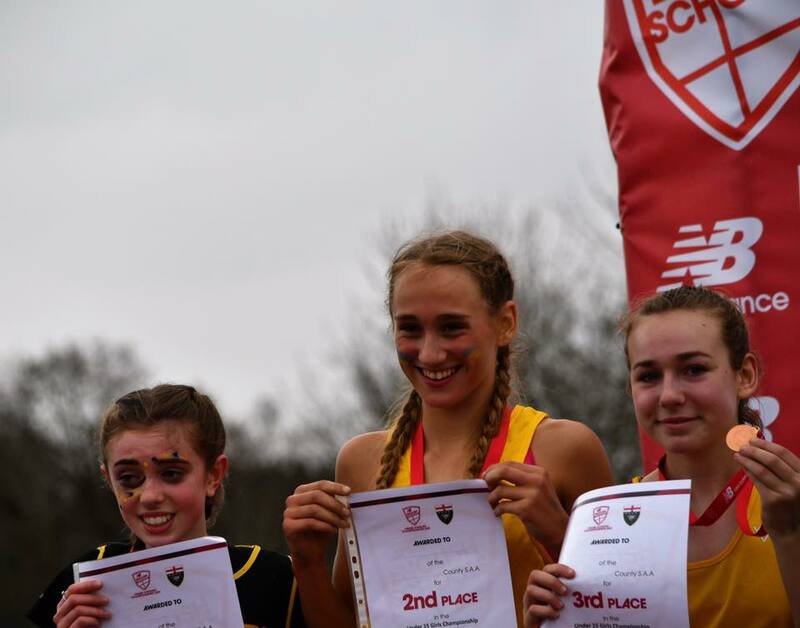 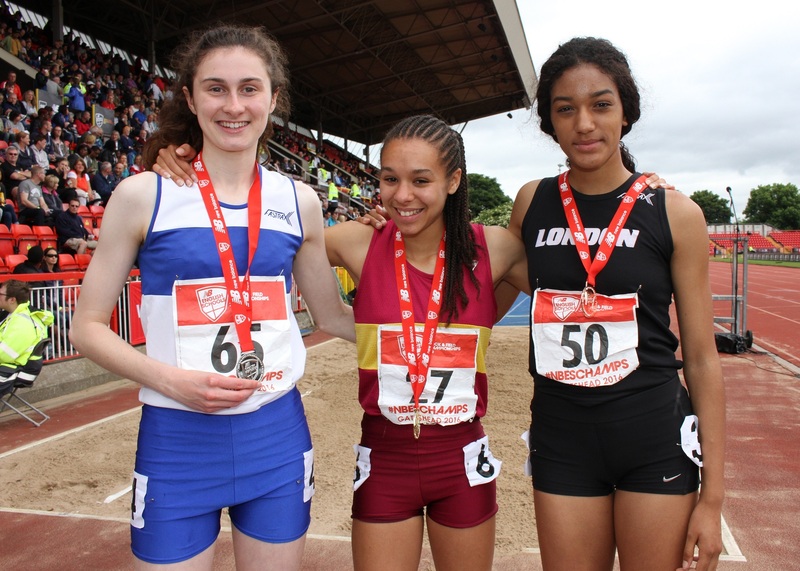 Report and results for last weekends Oxfordshire Young Athlete League together with London marathon results. 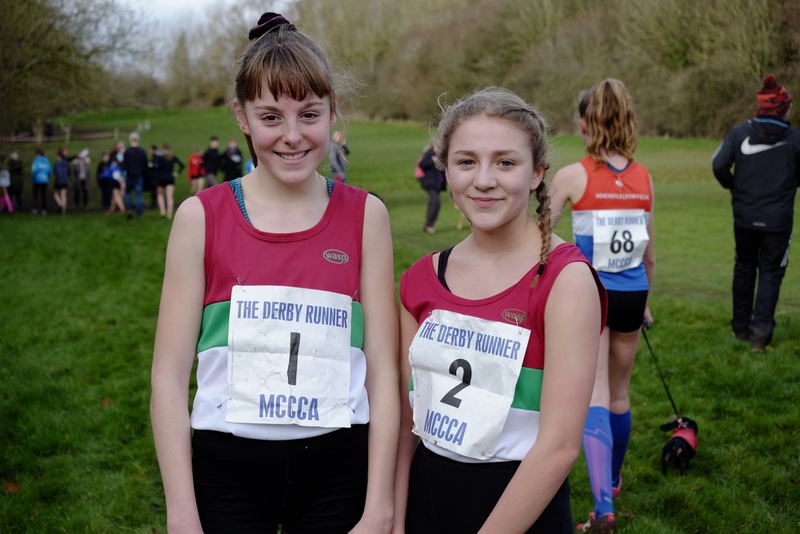 Special report by our roving reporter Lisa Ansell. 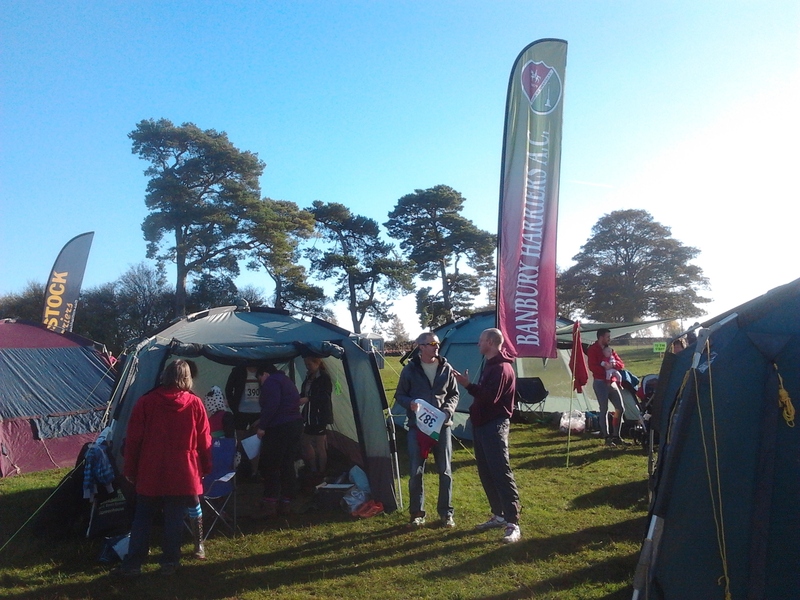 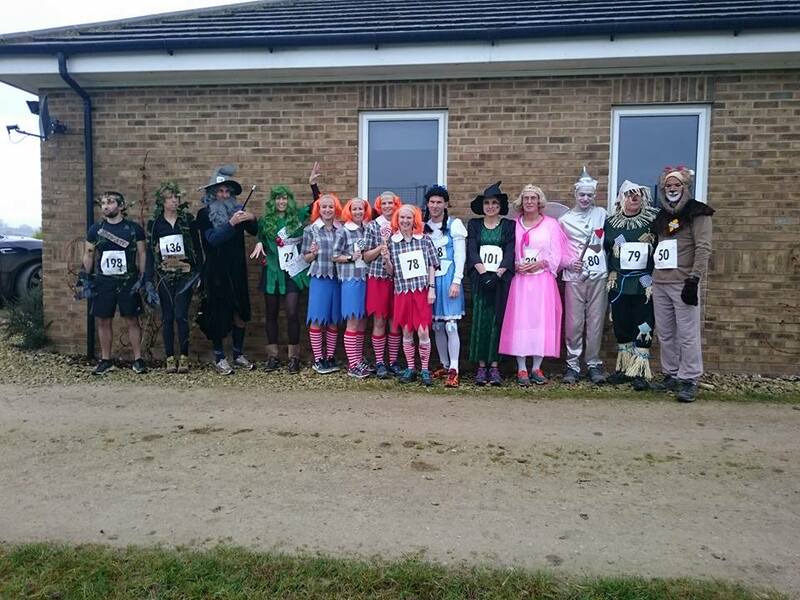 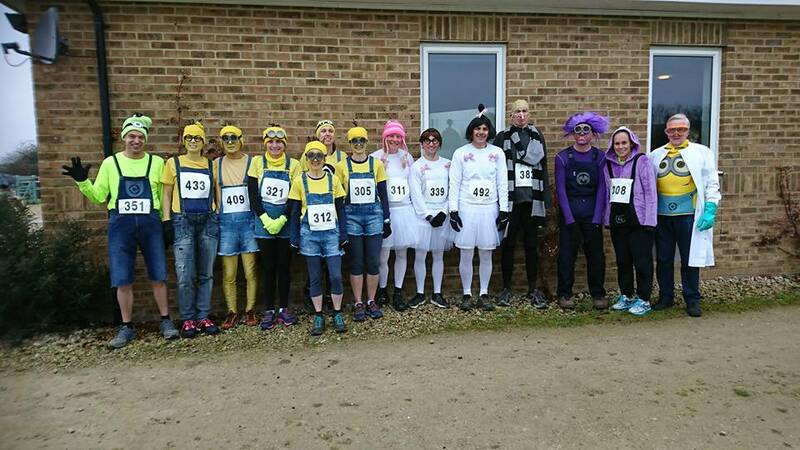 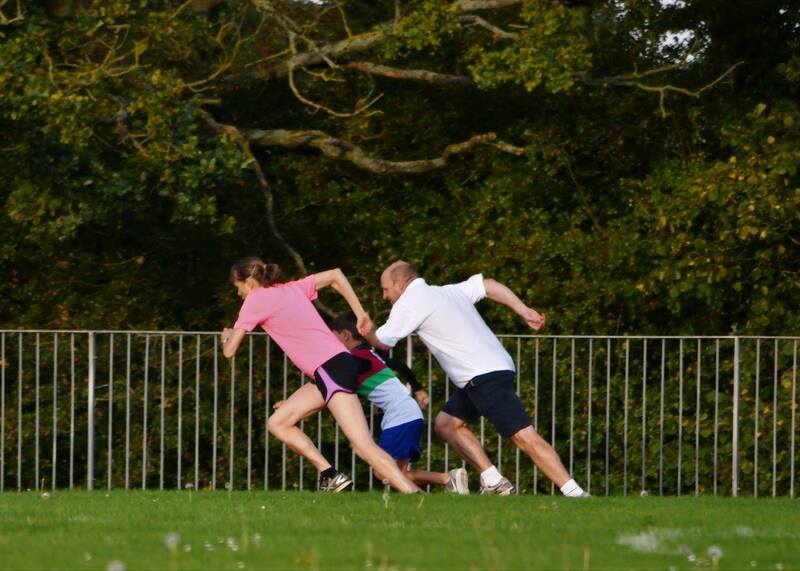 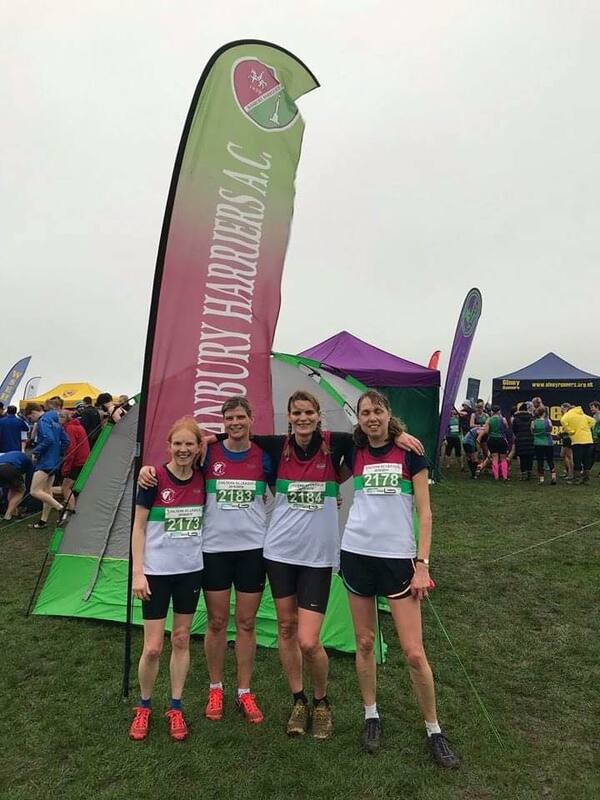 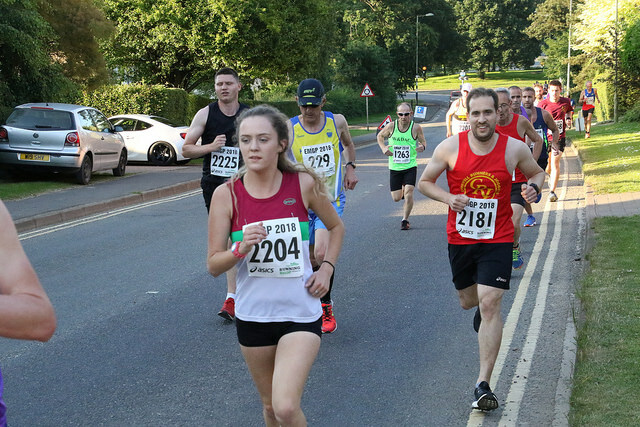 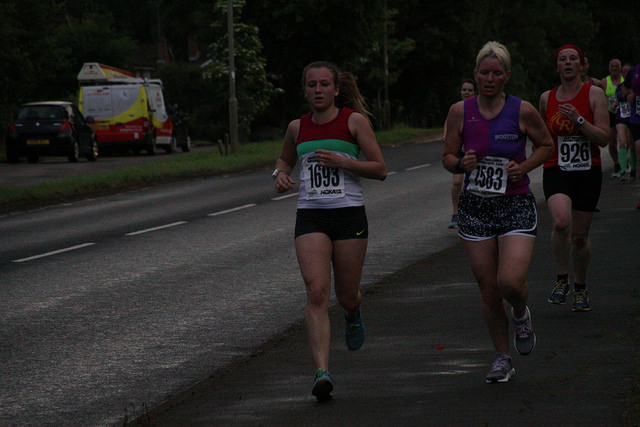 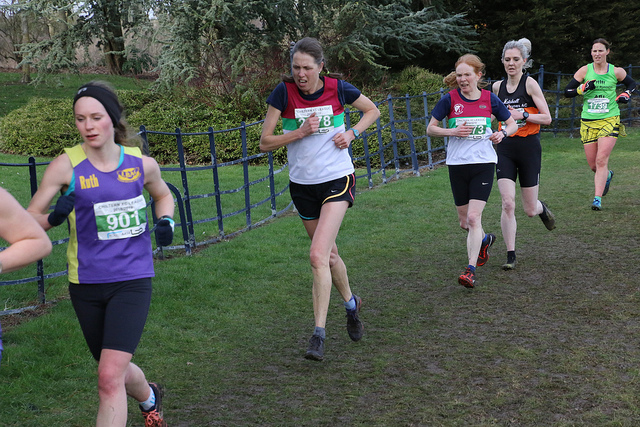 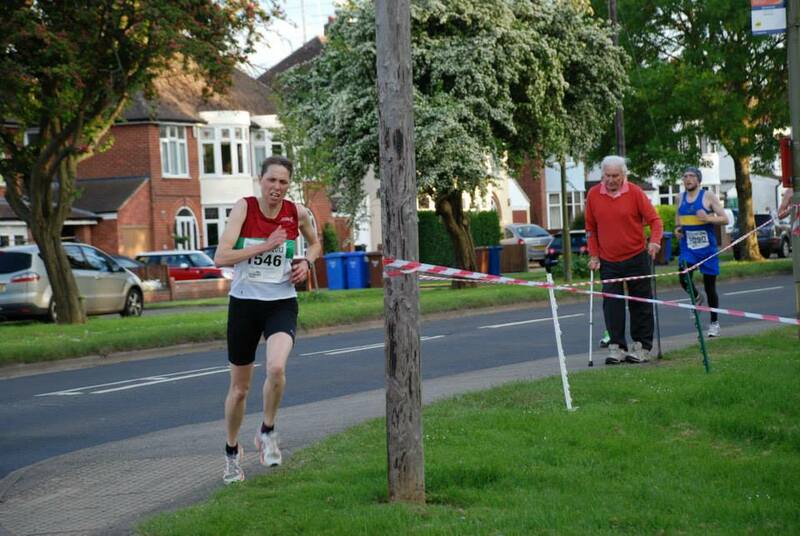 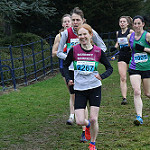 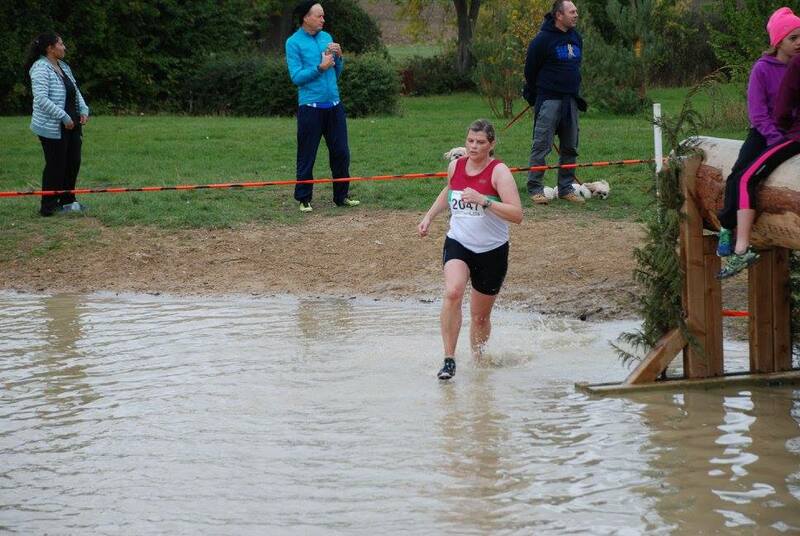 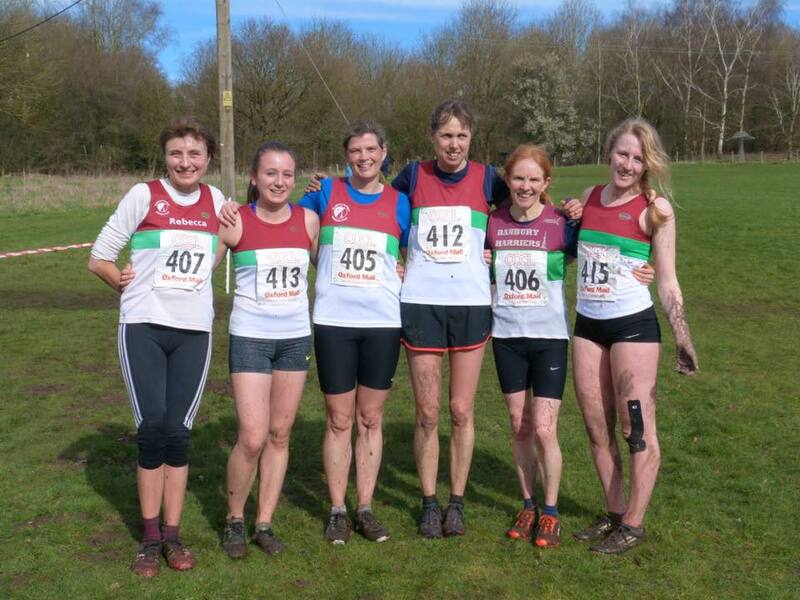 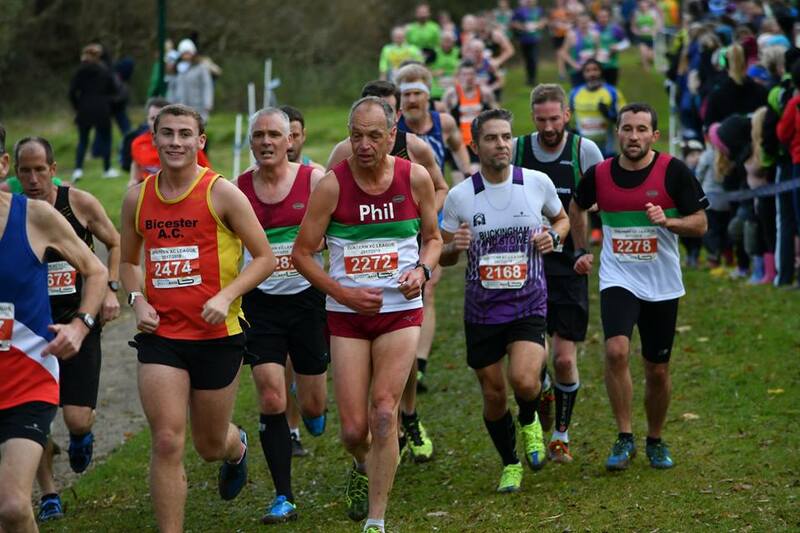 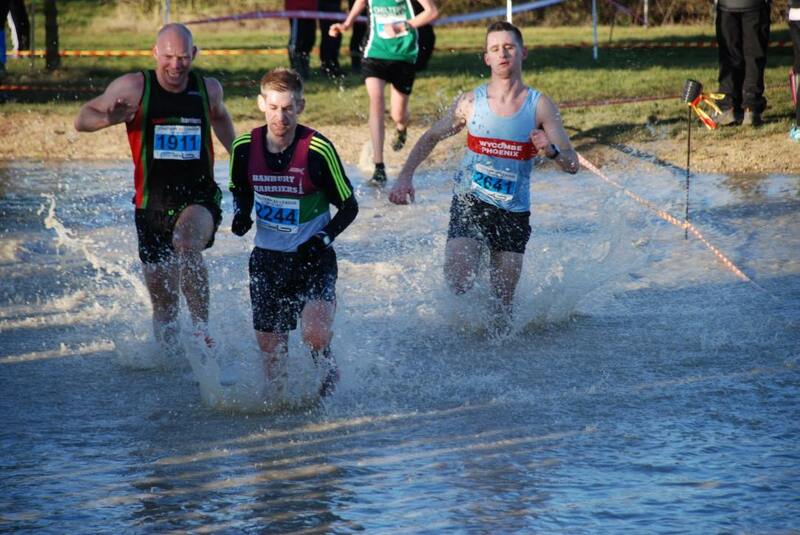 Reports on the Basingstoke open and White horse half. 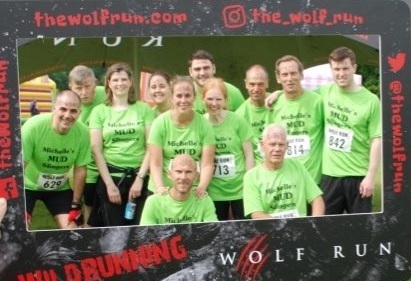 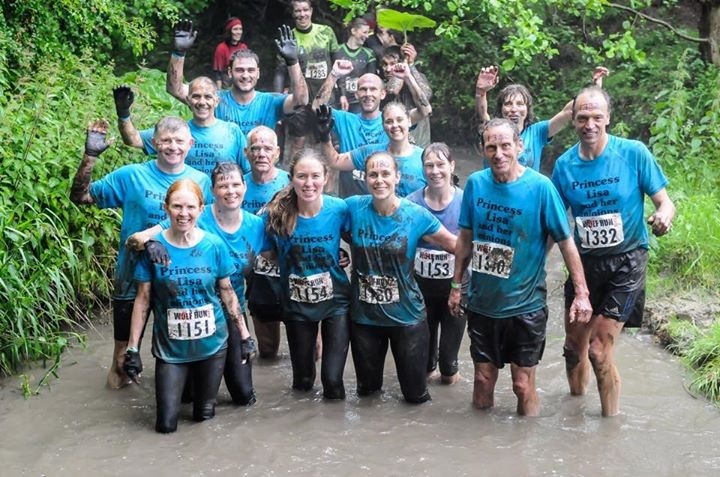 Wolf run details to follow. 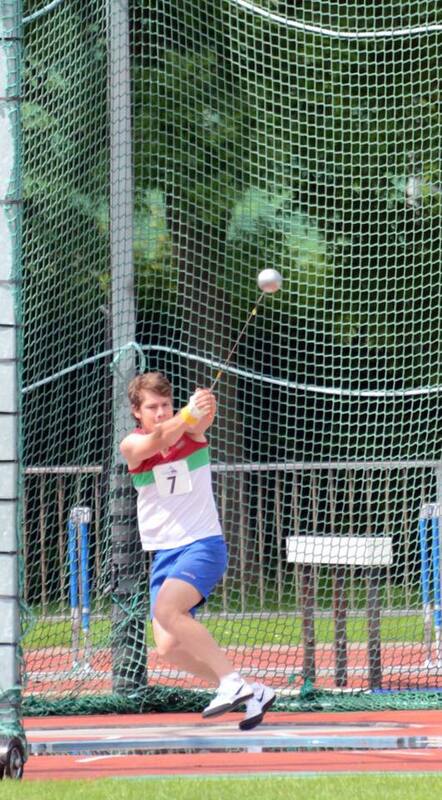 Bruce Hendrie traveled to Spain for the European veterans indoor championships.